Members of the Salvadoran press sought out CISPES observers before, during and after the March 1 legislative and municipal elections to get their perspectives on the process, reflecting the important role that in international observers continue to play in El Salvador’s democratic process. Observers are there, of course, to witness to the process itself and to provide independent perspectives on whether the process was free and fair - and whether the official results should be trusted. But in a post-war context like El Salvador, the presence of international observers has become a critical component of the process itself. After many years of repressive state violence followed by a series of elections marred by fraud, there is understandably still a lot of mistrust of the electoral process amongst the population. However, the democratic institutions in El Salvador have made significant advances in recent years – in fact, the head of the United Nations observer mission said that El Salvador has become "a leader in electoral management at the Latin American and Caribbean level." One of the most important messages that Salvadorans heard from international observers this year was that they should expect a calm, safe and trust-worthy process – all the more reason to come out and vote! 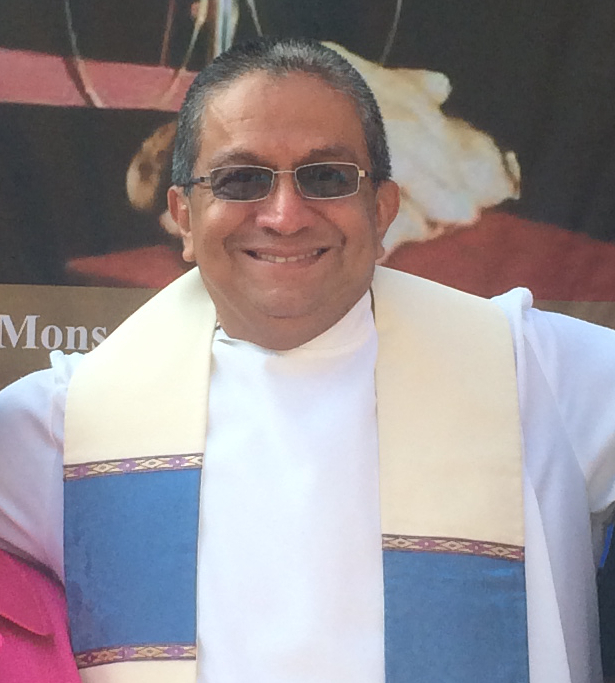 In the days leading up to the elections, CISPES observers held a well-attended press conference, in which they reminded voters that the most recent election in 2014 was the “most transparent” on record and highlighted some of the recent advances that have strengthened El Salvador’s democratic system, including neighborhood voting and new measures to ensure that LGBTI voters and voters with disabilities could freely participate. This headline in La Página summed it up well: “International Observers Dismiss Possibility of Fraud in 2015 Elections.” CISPES was also able to provide some important perspectives for English speakers on what was at stake during the mid-terms on TeleSur. 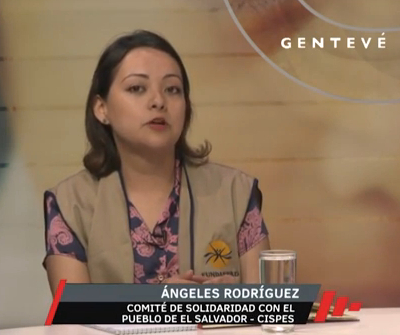 During the marathon day that was March 1, CISPES observers shared their observations that things were running smoothly during television interviews, with major newspapers like La Prensa Gráfica, and internationally on TeleSur. Overall, there wasn’t much to report from the capital, which, in and of itself, was really good news! Following the elections, our observers had an important message to send to voters waiting patiently for official vote count, which began on Wednesday, to commence: the high degree of transparency with which the Supreme Electoral Tribunal has carried out the electoral process thus far is expected to continue throughout the official count as well. Check out our observers on Gentevé, in the Diario CoLatino, and on Youth Radio 102.9 and stay tuned for official results next week!